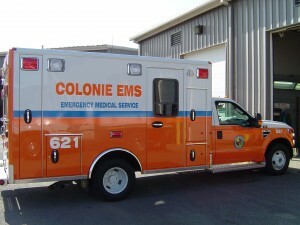 How Colonie EMS Began. Initially EMS was provided by six independent volunteer squads. Each of the squads operated one ambulance. In 1986 the Town Board hired Fitch & Associates to evaluate the Town’s Emergency Medical Services system and provide recommendations to improve EMS to the residents and visitors to the Town. A Task Force was created to review the report and make final recommendations. The Town Board formed an EMS Department in 1989. The Department was tasked with consolidating the six volunteer ambulance services into one highly coordinated emergency medical service. 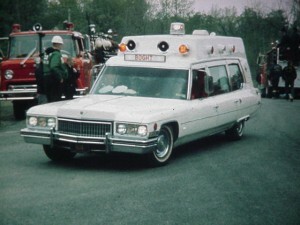 The Town started providing paramedic level ambulance service on August 28, 1989.